This one-off collaboration with the Kalnciems quarter – a creative block, based in a district that’s especially rich with Riga’s wooden architecture heritage – sees Skaņu Mežs pairing up a SHAPE artist – Riga’s own Martins Rokis – with American trumpet player, improviser and composer Nate Wooley for back-to-back performances. This is one of a couple free-entry events that will serve as an introduction to the thirteenth edition of Skaņu Mežs, which is coming in October. Sound artist Martins Rokis from Riga has been experimenting with electronic music since the late 90s. 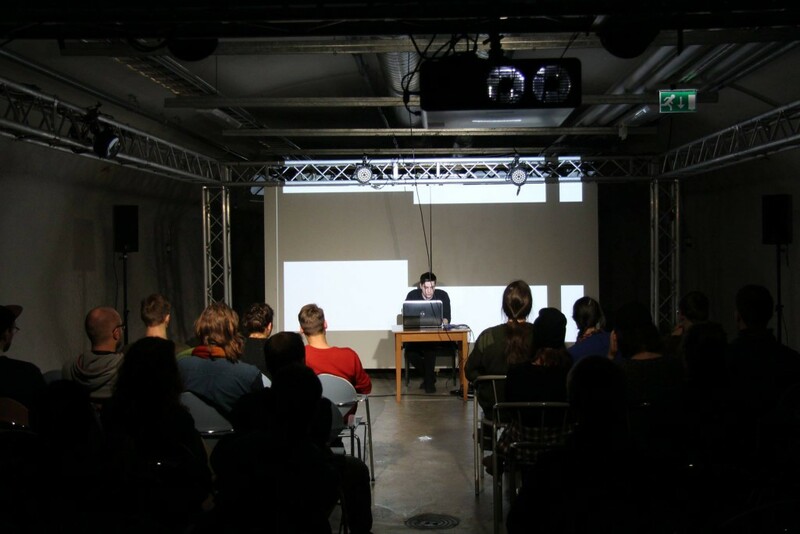 Working with sound and visuals in different contexts, forms and exploring the multimodality of human perception via installations, live performances or works for multichannel systems, he has presented his artistic activities locally and internationally. N1L is his side-project exploring various templates of electronic club music cultures in the broadest sense of the term. Less concerned with formal or conceptual aspects N1L produces pulsating sound-escapes that echoes both nostalgia and futurism. N1L’s debut EP for Lee Gamble’s upcoming label is scheduled for 2015. 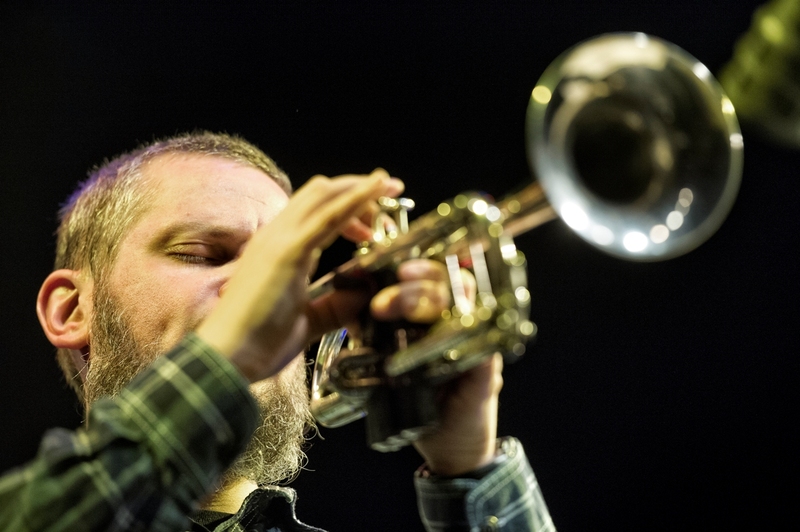 NATE WOOLEY – solo trumpet from QuintoQuarto on Vimeo.